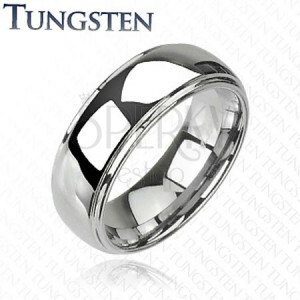 A high quality shiny tungsten ring with lowered edges. By buying this product you can collect up to 9 points as a voucher of $2.43. Your reward points. 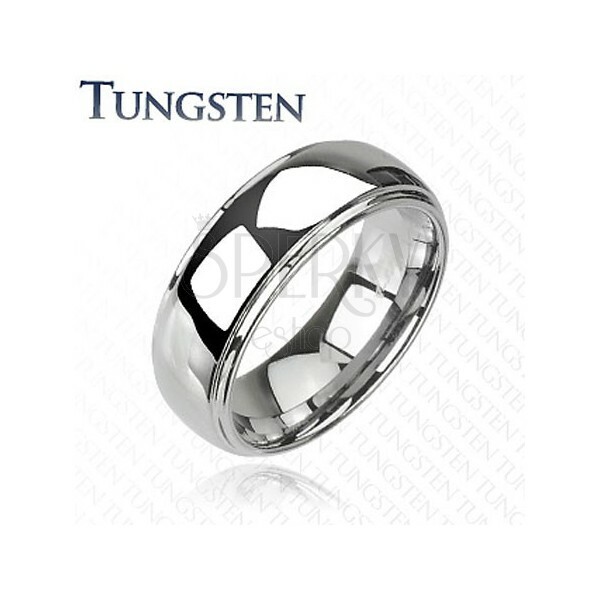 A band made of tungsten with protruding middle part.